Ever since we moved into our new home a year ago, we have gone through many blinds in the boys bedroom. 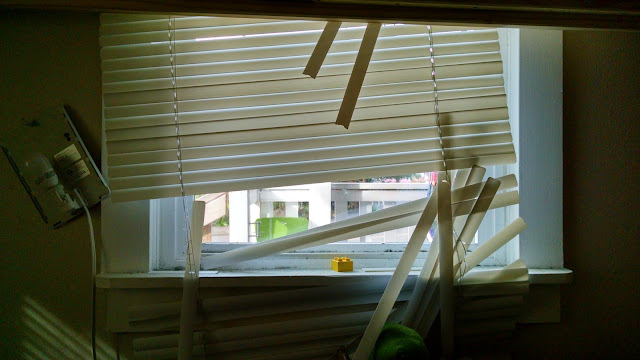 Every few months we end up buying a new blinds to replace the old one the boys tore to shreds. They can't help them selves. This was the last time I decided to replace their blinds. They look terrible from the inside and just imagine what they look like from the outside. It was embarrassing. 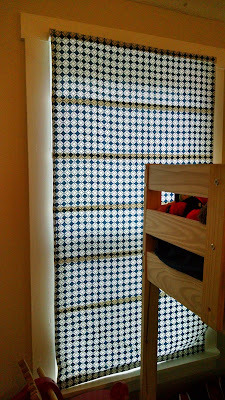 I found a tutorial on Pinterest that seemed really simple and used the shell of the blinds that I already had. The best part was, I didn't have to sew anything. They look great! 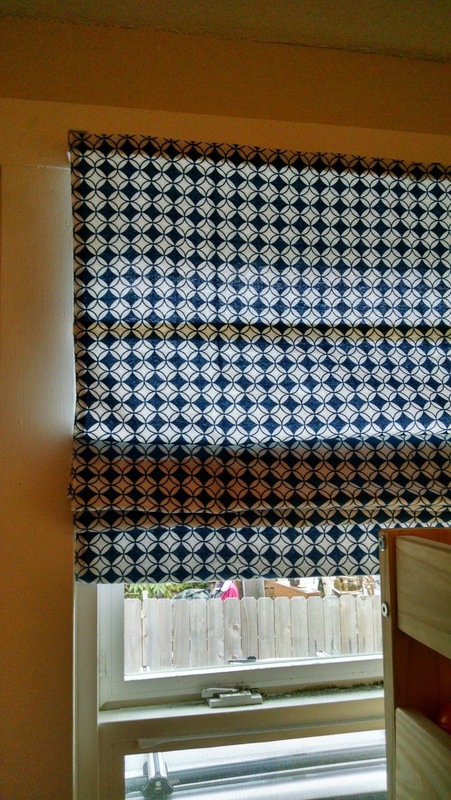 I purchased the fabric on sale at my local fabric store for about $8.00 the glue was $1.99. 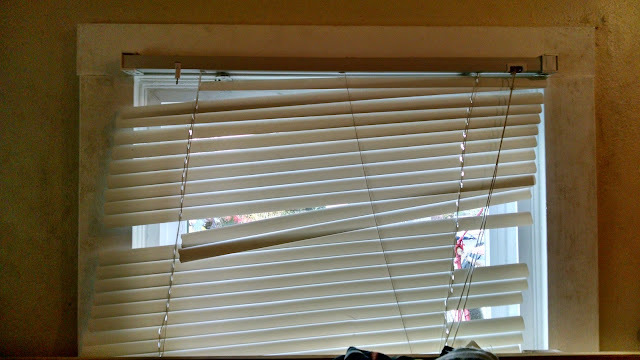 I spent a who ten dollars making Roman shades out of the existing ugly blinds. 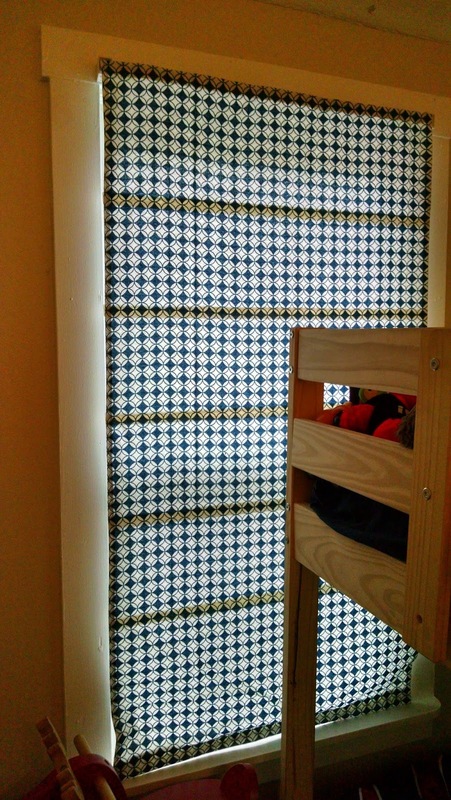 and I got to pick a cool pattern and color. I would recommend this DIY tutorial to anyone. Stop by the Made 2 Style blog and make your own Roman shades and then send me an email to let me know how they turned out. 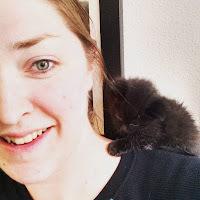 I would love to feature them here on my blog.